While watching the latest episode of The Handmaid’s Tale (Season 2, Episode 11, to be exact), you may have heard a familiar voice. If the soothing voiceover you heard at the beginning of the episode wasn’t immediately recognizable to you, we can confirm that voice belonged to future president Oprah. The rest of this post contains massive spoilers for Episode 11, so if you didn’t watch the episode, approach with caution. 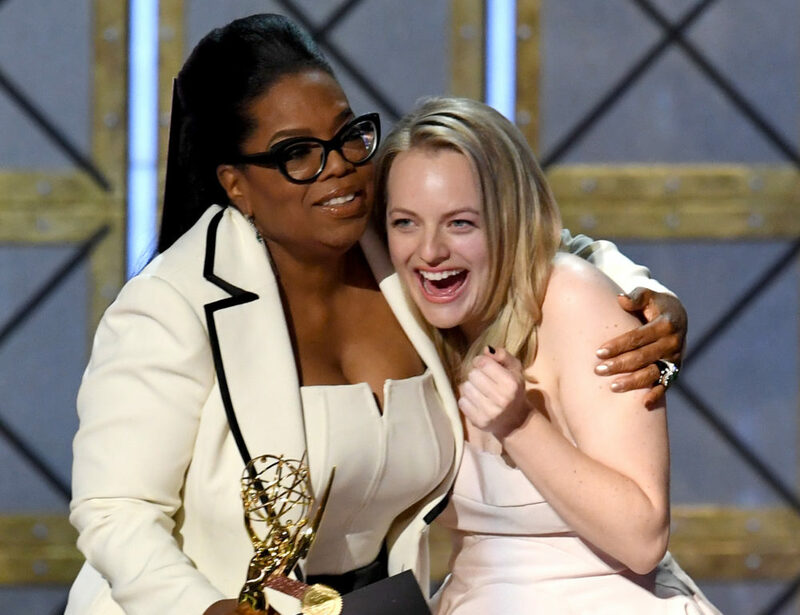 Elisabeth Moss told The Hollywood Reporter in April 2018 that she freaked out when she learned Ms. Winfrey was a fan of the show. 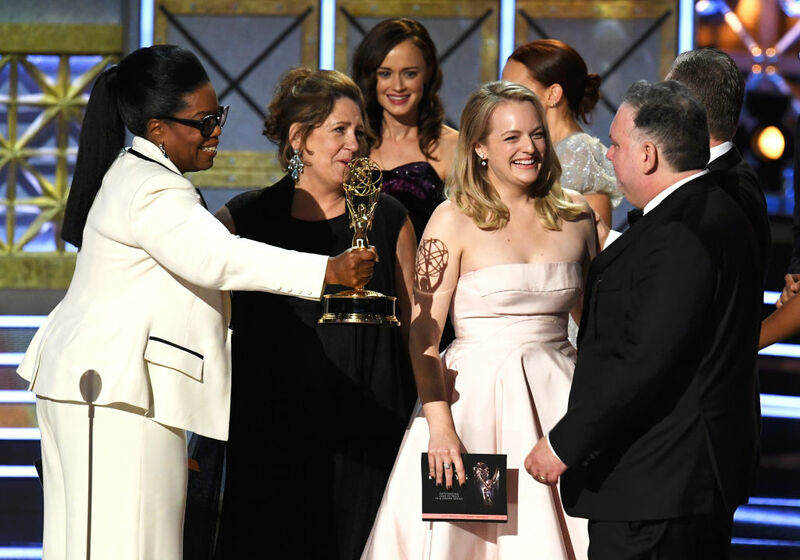 Once everyone learned about Oprah’s fandom, The Handmaid’s Tale creator and showrunner, Bruce Miller, reached out to her. Our most pressing question about this voice cameo is whether Oprah is playing herself, or a character, in this dystopia? Meaning, does actual Oprah escape from Gilead in the world of The Handmaid’s Tale?